Plastic has become a part of our everyday lives. The problem with all that plastic is the amount of waste caused by them. 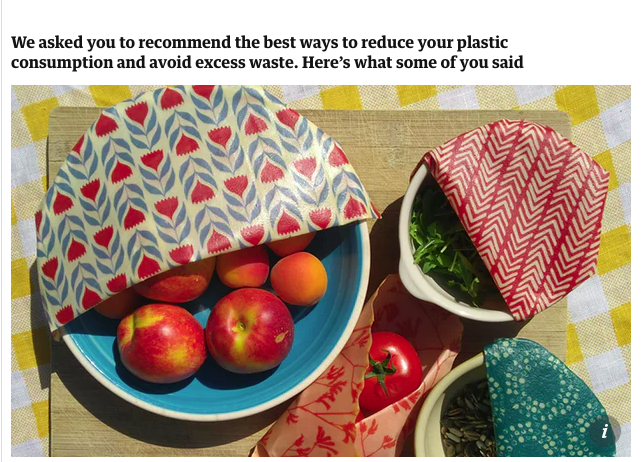 A turning point is coming with more people are starting to use less plastic and companies are also approaching towards greener alternatives that benefits themselves and their consumers. So what can you do to reduce in plastic waste?